Onegini Connect gets your customers online safely, using an identity service they know and trust. itsme is a user-friendly identity verification service for Belgium. It uses banking-grade identification to help you bring customers online without a hitch. 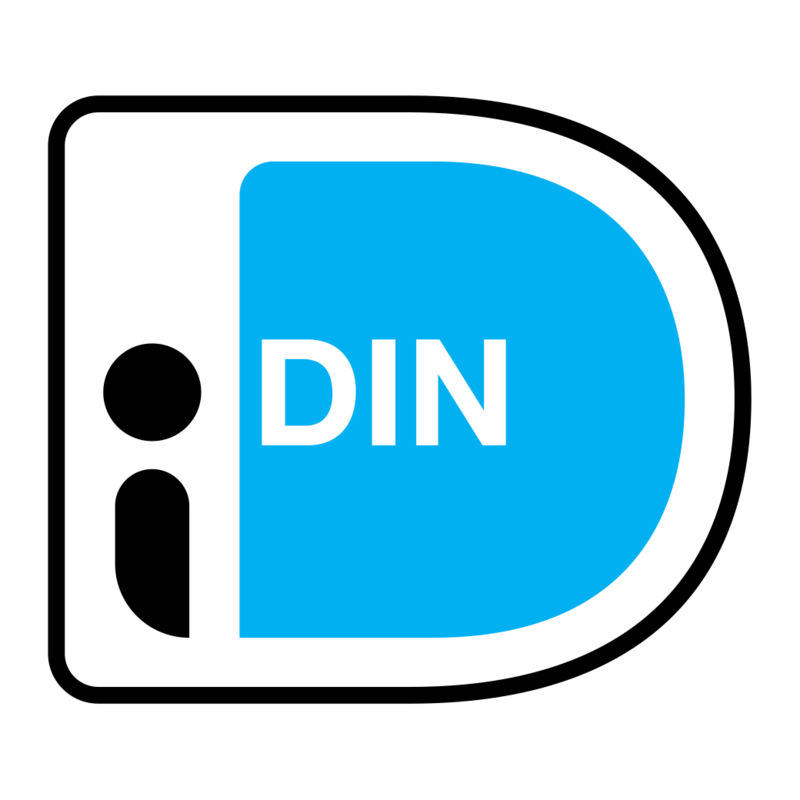 iDIN allows you to verify a user’s identity through their Dutch bank account. It offers various options for identification, which can be fully customized to your needs. Getting your customers online is the first step to improving customer insights and customer relationships. But how do you manage the onboarding process? Interacting with customers online can save money and vastly improve the customer experience. So how do you get them to sign up for your online portal or app, and how do you verify their identity? Find out how iDIN & itsme can help get your customers online and improve your customer journey. Learn all about the benefits of iDIN and itsme as onboarding tools for your business. What external identities does Onegini provide? Read how we helped other companies with implementing eID's.